TULAlabs spawned out of the town of Coimbra, Portugal. The founders, Jorge and Paulino, both alumni of the well-renowned sciences and technology department of the Universidade de Coimbra, united over their shared passion for pushing the capabilities of technology to create real-world solutions for companies’ most challenging problems. They then formed TULAlabs in order to create their magic together. 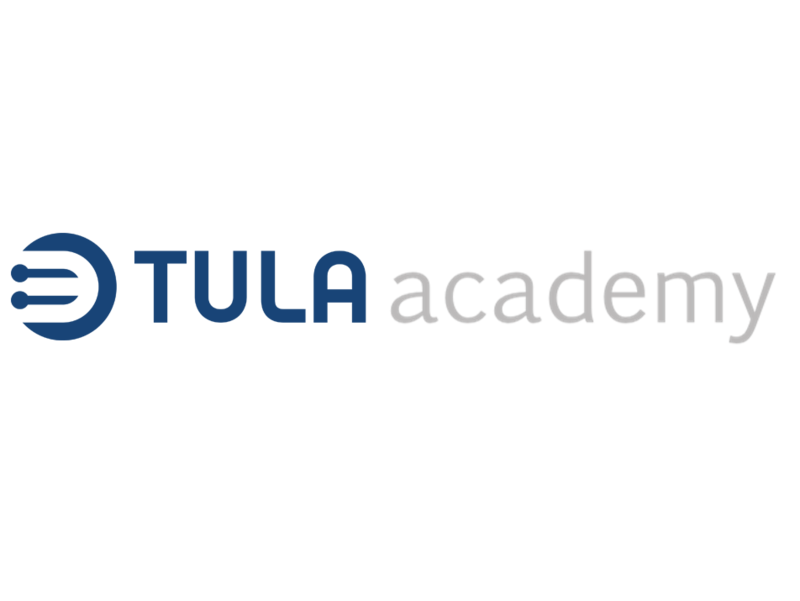 Due to the pioneering nature of the work and the dynamic environment created at TULAlabs, a dream team of top scientists, engineers and mathematicians have been built. They dedicate themselves to ‘creating new possibilities’ through technology. It is this ‘lab team’ and their mystical talents that ensure TULAlabs continues to mesmerise companies. 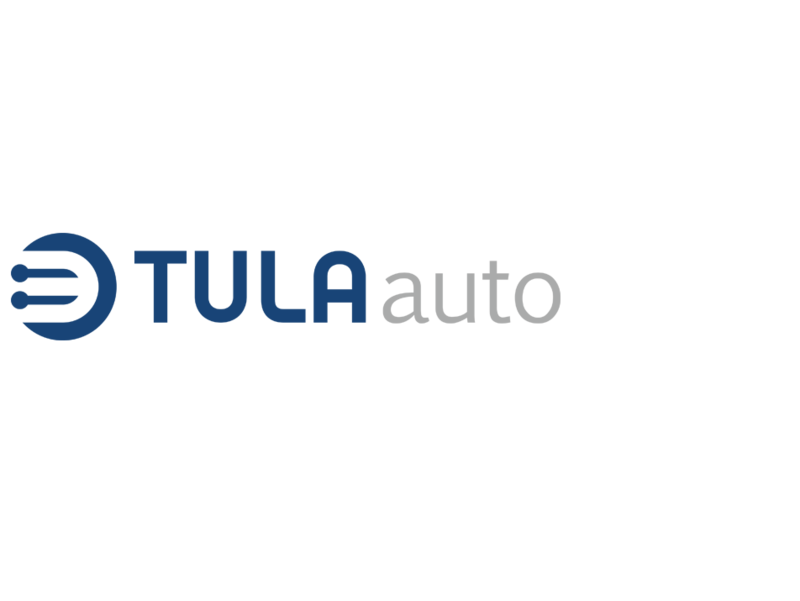 The areas of TULAlabs are today united under the roof of TULA Group Ltd in Switzerland. The spirit of the founders continues to inspire and the unique team of the whole TULA Group remains to convince companies with dynamic and real-world solutions.